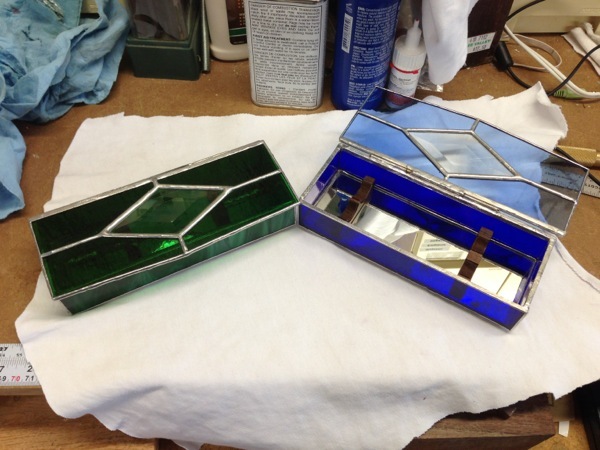 Introducing stained glass pen boxes from Glen Sustrik's Art Glass. They are all custom made to match my pens. June 9, 2013 by Ian Sustrik.